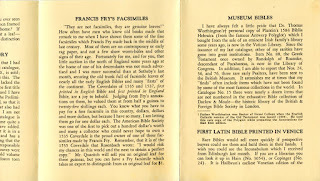 Edwin Alfred Robert Rumball-Petre (1881-1954), a dealer in rare Bibles, who also wrote about collecting Bibles, during the first half of the twentieth century issued this bulletin because he wasn't selling enough rare Bibles to warrant producing a new catalogue. That and the itch to write something prodded Mr. Rumball-Petre (let's go with R-P for the remainder of this post) to conceive and write the little bulletin below. This is No. 1 of how many I don't know. Maybe sales picked up and the bulletin run ended with No. 1. *Why not take this opportunity of saying that clients who address "Rumball-Petre" with "Dear Sirs," make a 2-vol. 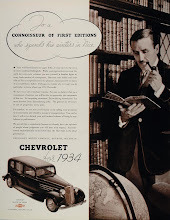 edition of what is only one. 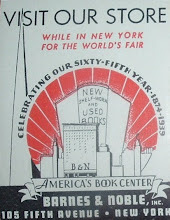 It is in almost mint condition in spite of nearly sixty years circulation. The oft-mispronounced part of its title can be set right by reference to Funk's "What's the Name, Please?" where the reader is told to pronounce "Petre" as "Petyr." 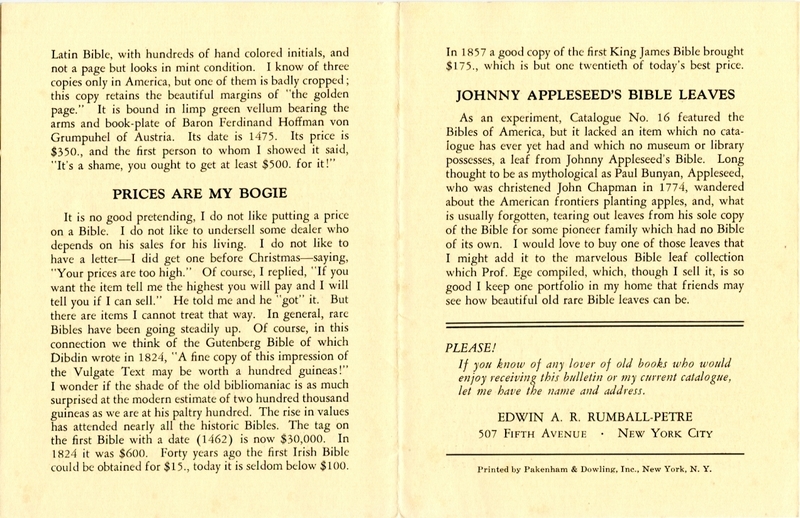 And here I thought this was going to be a serious-toned piece of literature on rare bibles. There is a bit of that, but R-P was a gifted writer who could communicate effectively with a lighter touch. Click on the images below to enlarge them to a readable size and enjoy this little bulletin. R-P dealt exclusively in rare Bibles as a bookseller and wrote a number of books and articles about them for collectors, with a focus on early American Bibles. 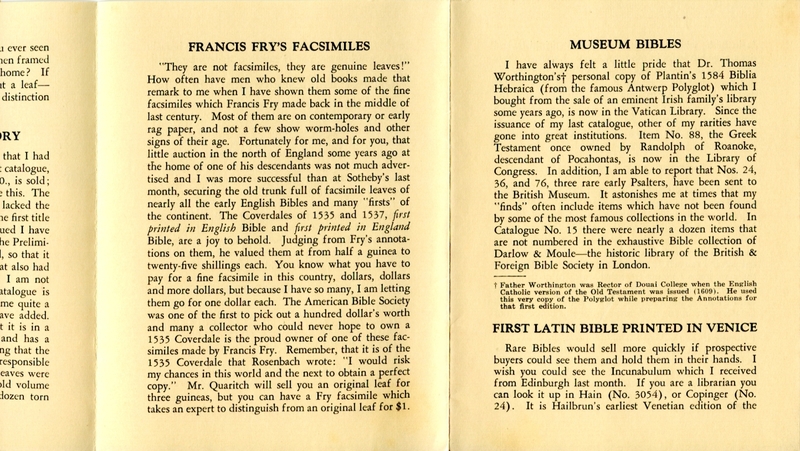 The catalogues he produced, titled Bibles of Yore, have become rare and collectible in their own right, along with some of his books about rare Bibles. He wrote about other subjects as well, but this man of Bibles was also a man of the cloth--Rev. Rumball-Petre, minister of the Unitarian Church in Rochester, New York. And that's about all the biographical information I could find on this man, outside of clues within this bulletin. Searching the far corners of the Internet with a variety of key words yielded Rumball-Petre’s length of time in this world, his birth place (London), and where he died (Los Angeles). 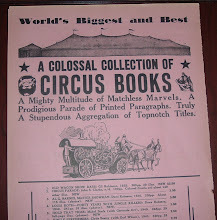 Beyond that, it’s as difficult finding anything else as finding copies of his very scarce catalogues. Fortunately, this bulletin offers a few more clues that help piece together a sketch of his character. 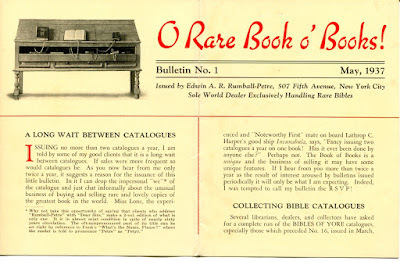 Aside from his sense of humor and intellect, with regard to the scholarly pursuit of researching and writing about rare Bibles, this bulletin reveals a streak of generosity driven by a desire for preservation of some of the treasures that passed through his hands. Moreover, that desire was for preservation in the most appropriate institutions. To that end, he donated a copy of Plantin’s 1584 Biblia Hebraica to the Vatican Library and a Greek Testament once owned by a descendant of Pocahontas (John Randolph of Roanoke) went to the Library of Congress. No doubt they could have fetched him a nice price from private collectors, but he apparently felt a “higher purpose” for those rarities. 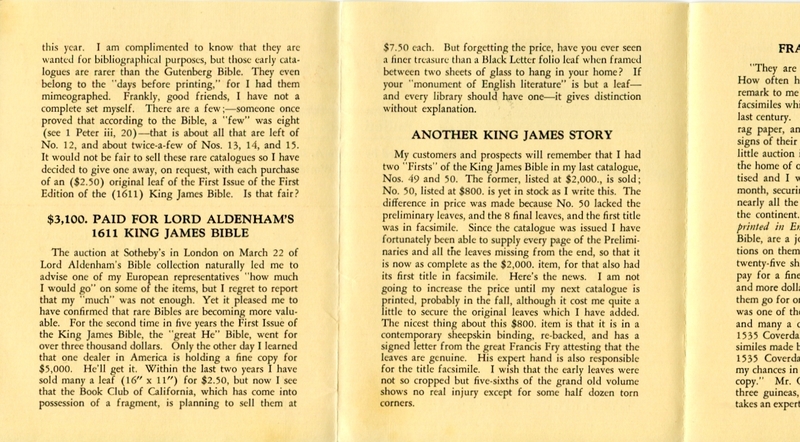 R-P includes in his inaugural bulletin a few paragraphs on how he deals with his customers regarding prices. The tone strongly suggests a genial, straightforward approach and willingness to negotiate if at all possible. He also hints that some titles are priced lower than market value, though he has no wish to undersell his colleagues. 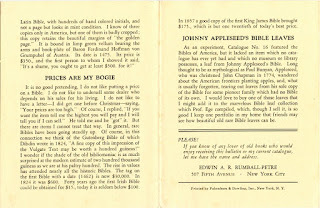 He concludes with a few thoughts on the wanderings a few centuries ago of John Chapman, otherwise known as Johnny Appleseed, American folk legend. As the story goes, Johnny Appleseed wandered the countryside of the American frontier planting apple seeds. 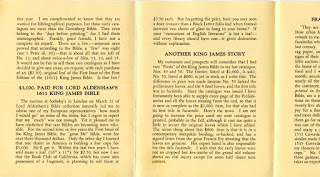 What's this got to do about rare Bibles? R-P writes that what is usually forgotten in Johnny Appleseed stories is that he carried a Bible with him and tore out pages for pioneer families that did not own a Bible. An interesting combination--forbidden fruit and the word of God! Rumball-Petrie (let's conclude with his full surname) placed one of those pages, or leaves, pretty high on his want list. 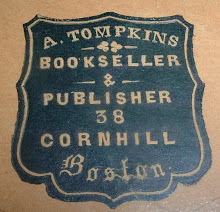 That John Chapman carried a Bible with him during his frontier treks is undisputed. That he tore pages out of it for those in need of spiritual verse, who knows. I’d bet, though, that an elusive, perhaps mythical leaf remained elusive for a certain rare Bible dealer in the last century. And the story, myth or not, lives on.